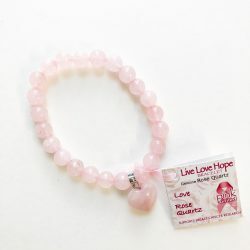 Wear always and you can discover the happiness in every moment, absorb the positive and deflect the negative and transform depression and stress into optimism. 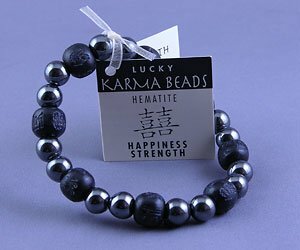 Men and women love this bracelet created from genuine Hematite and black wooden Karma beads. 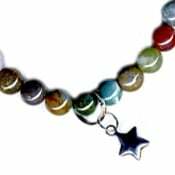 Wear always and you can discover the happiness in every moment, absorb the positive and deflect the negative, transform depression and stress into optimism and strength, attract positive people into your life and always be happy and fulfilled.